Today Native Instruments announced the official availability of its Traktor Kontrol X1 controller. 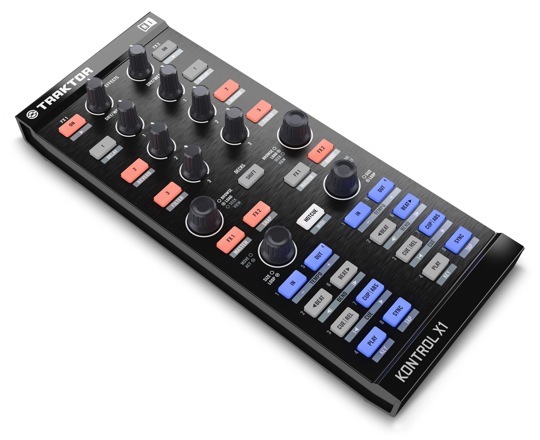 In addition to being specifically designed for perfect integration with NI’s Traktor, the Kontrol X1 is able to control any of the various MIDI-compatible software tools offered by other manufacturers. NI Traktor X1 carries a suggested retail price of $229. Visit Native Instruments for more info. Hit the break for a video of Traktor Kontrol X1 in action featuring DJ’s Rafik, Klever, Craze, and more.